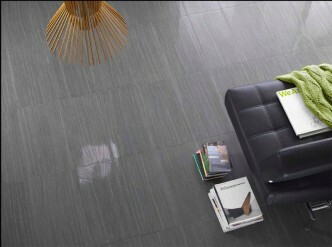 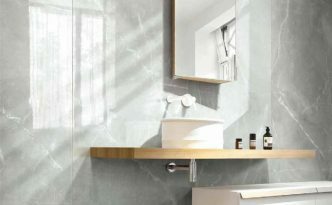 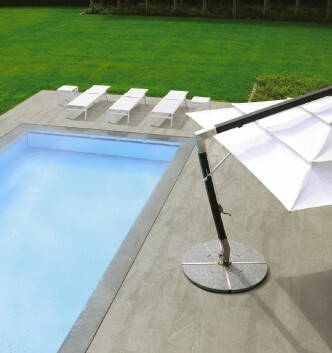 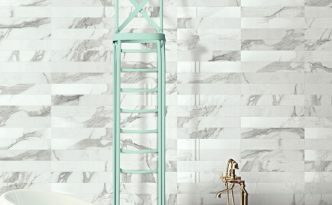 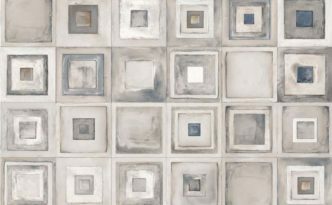 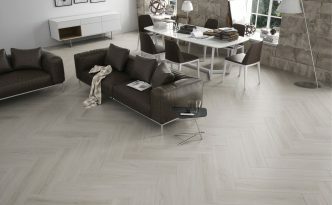 The Blendstone Series is a porcelain tile from Italy. 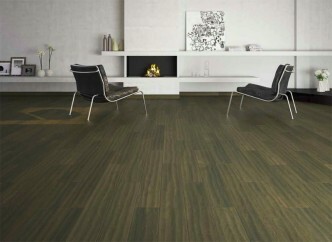 It is available in 2 sizes and has surface bullnosing. 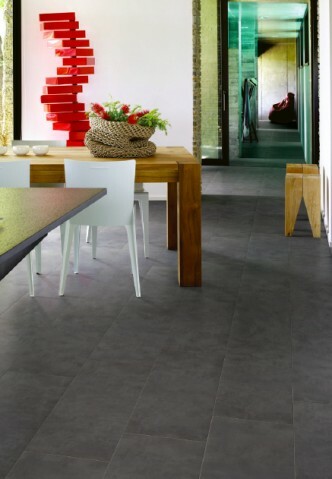 45″ rectified porcelain tile from Spain.